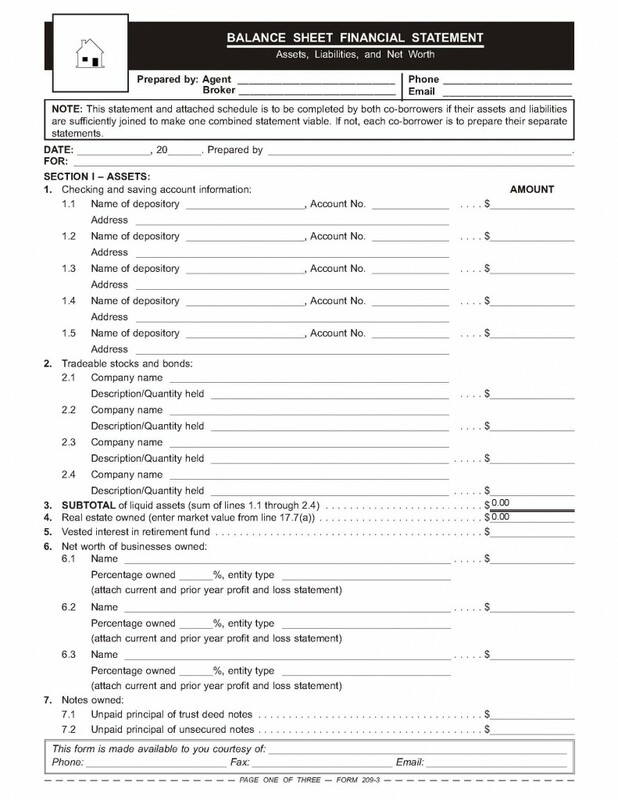 A balance sheet is a worksheet used to list in dollar amounts all of an individual’s or family’s assets and liabilities. Thus, it is an ideal tool to decipher their financial health. The use of the balance sheet, also called a statement of financial position, is a simple exercise in financial planning which should be conducted by every household (and investor and businessperson) every year. With a firm mental grasp on the individual’s or family’s finances through completion of a balance sheet, forward-looking and prudent financial decisions can be made. 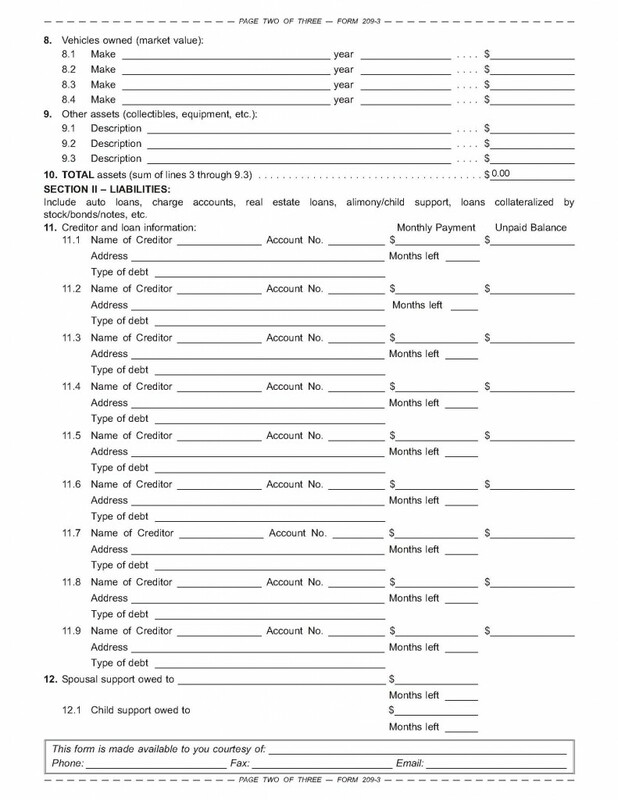 The balance sheet assists a lender, or seller in the case of carryback financing, to determine the credit worthiness of a buyer when reviewing an application for financing. 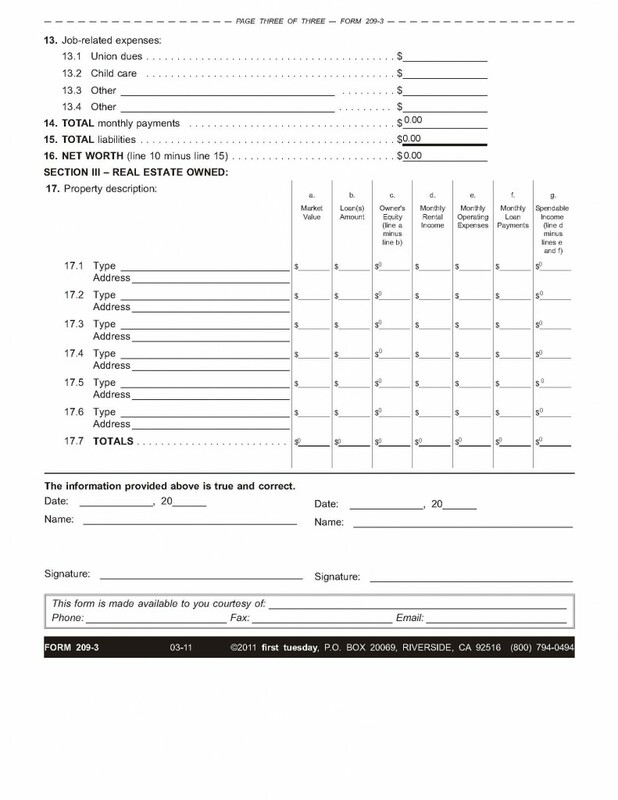 It is incorporated into the standard loan application used by lenders as part of the analysis used to qualify for a loan. It is also part of the hardship package a homeowner provides their lender when requesting a loan modification or short sale. The balance sheet analysis also reveals whether the family is on track to meet its long-term financial goals, or whether it is insolvent and in need of a change in behavior – or handling of assets. It helps the family determine which assets they best spend their earnings on – which assets to keep and which to discard. A balance sheet distinguishes the relation between two basic things: assets and liabilities. 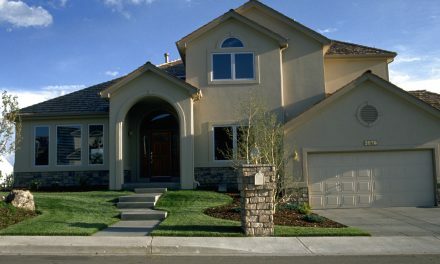 Generally, the largest dollar-valued asset a homeowner will ever own is their home. It is historically considered an illiquid asset as its equity cannot quickly be converted to cash. With a positive equity stake in the home, the owner treats it as a valued asset and thus maintains and improves it. Over time, the property’s equity buildup can be cashed-out by either further financing or sale. assets minus liabilities equals net worth. An individual’s or family’s net worth is revealed when their total liabilities are subtracted from the current fair market value (FMV) of their assets. When net worth is positive, the homeowner is worth more than what is owed to creditors. In other words, the homeowner is solvent. 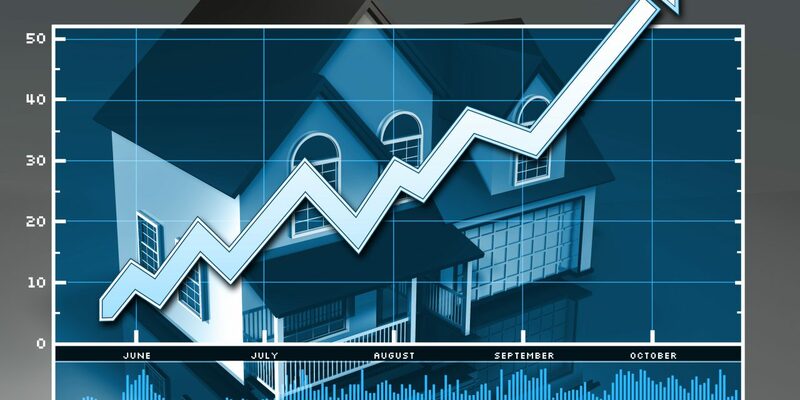 The balancing act between assets and liabilities is immediately upended when a high-value asset, such as the homeowner’s residence, has a negative equity. If the negative equity is large enough, the value of the homeowner’s other assets is overwhelmed. Thus, their net worth appears as a negative figure. Instead of a positive measure of wealth, the negative net worth is a measure of insolvency. But how does the real estate agent fit into this arrangement? A competitive and high-functioning agent may assist homeowners who complete the balance sheet by being available to answer questions about their home’s market price and rental value. This availability and awareness is all part of an agent’s standard farming practice within a particular community. 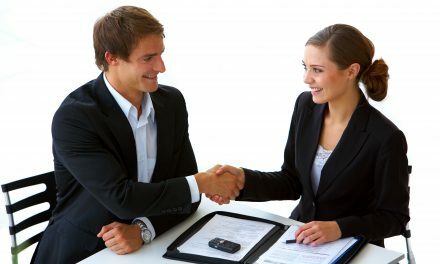 The confidential financial discussions between the homeowner and agent that result from a review of a completed balance sheet build long-term goodwill which the agent will reap the next time the homeowner considers or hears about a real estate transaction. And when the homeowner next needs representation in a real estate transaction, the friendly real estate expert who provided sage advice on price and rental values will be the first agent to come to mind — and the agent who will get a fee. PreviousWill the BRE lower its fees?